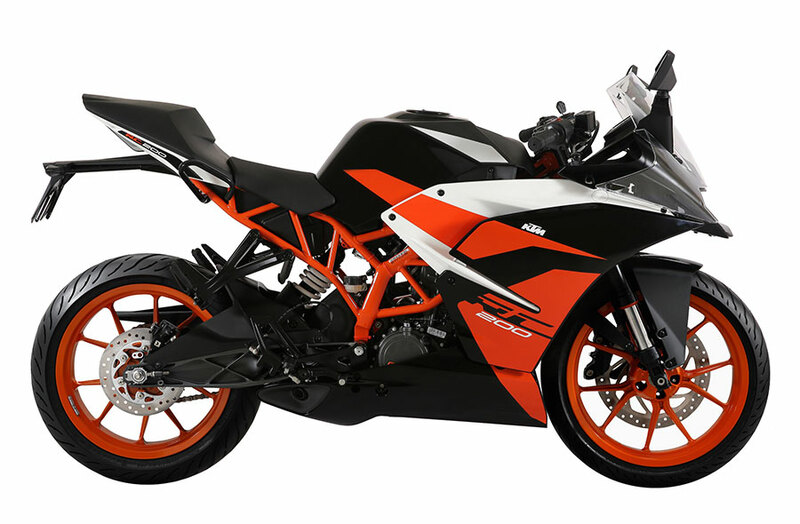 KTM introduces an all-new black color variant for its Supersport model RC 200. The new variant is in addition to the already existing White color variant. The KTM RC 200 is powered by a state-of-the-art, liquid-cooled DOHC engine delivering best-in-class 25 Ps power and 19.2 Nm of torque. 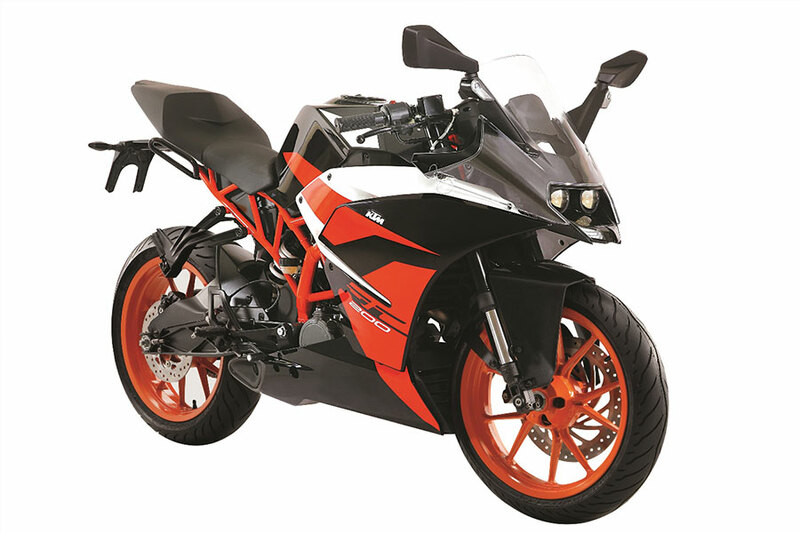 KTM’s MotoGP genes are evident in the steel trellis frame, aluminum swingarm and its sporty bodywork. Premium components such as Upside Down (USD) front forks, multifunctional digital console and clip-on handlebars make the RC 200 a complete package for ambitious racers. Sales of the KTM RC 200 have begun across the 430 exclusive KTM showrooms in 320 cities. Ex-Showroom price (New Delhi) for both Black and White variant is Rs. 1,77,638.